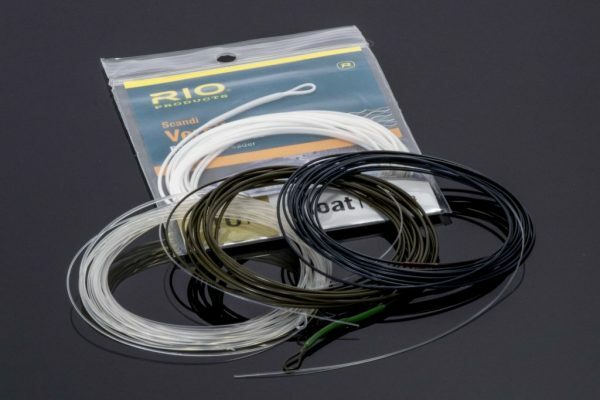 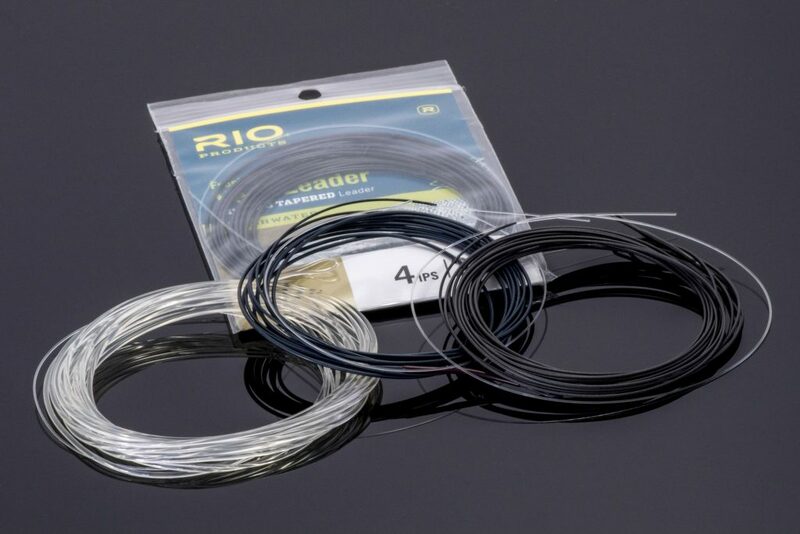 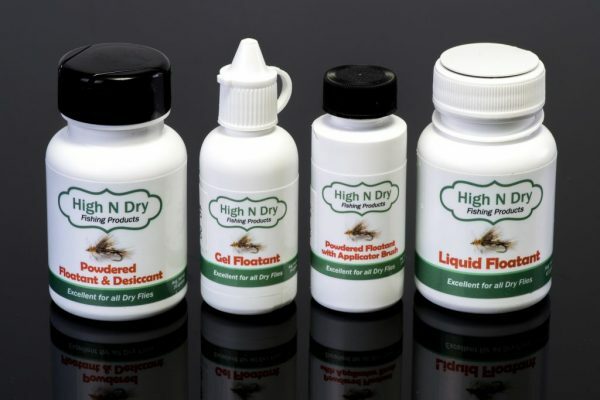 HEADHUNTERS SAYS The RIO Versileader is an inexpensive and effective alternative to a sink tip fly line. 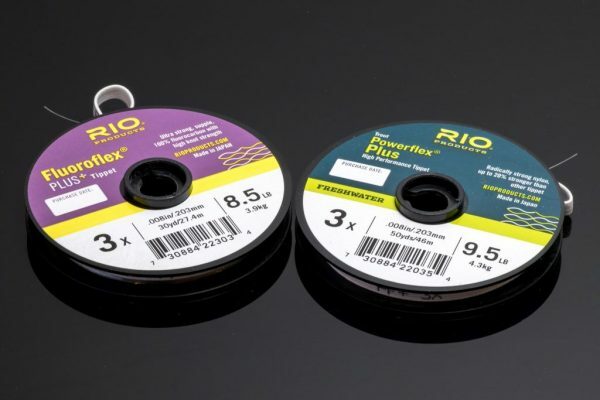 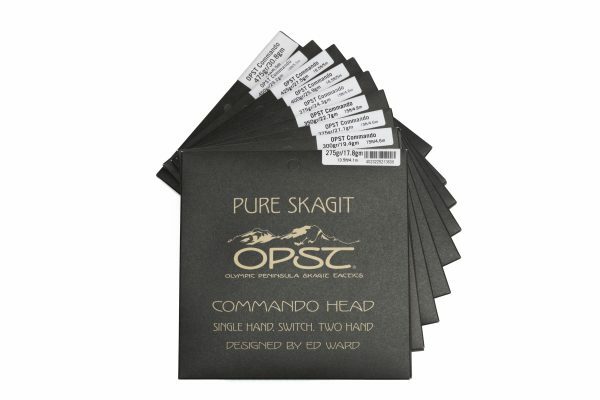 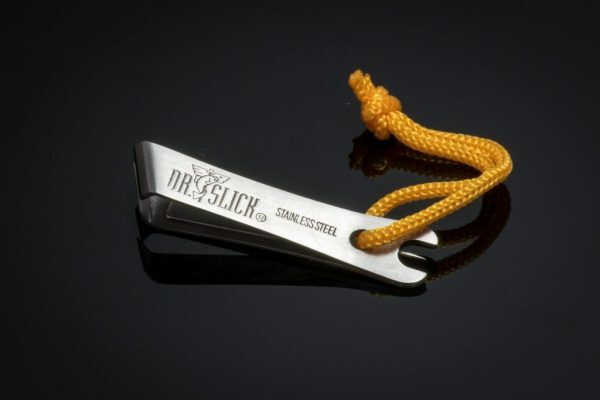 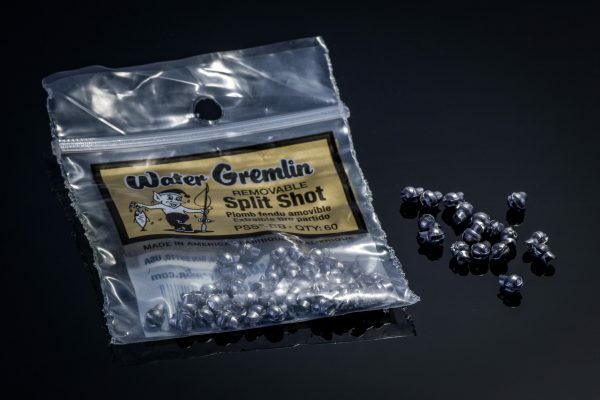 We use these on the tips of Scandi heads and lighter Skagit heads, as well as on single handed rods. 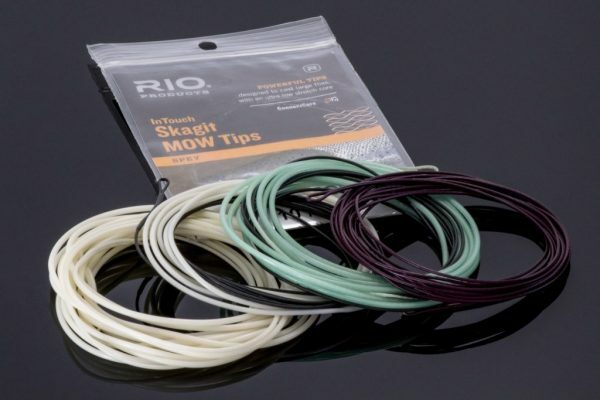 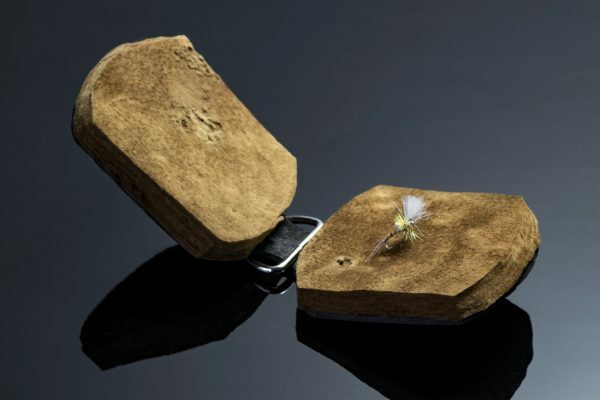 More than one angler has showed up to find high flows and great streamer fishing – if you have a sink tip. If you’re in a hurry and on a budget, throwing a full sinking Versileader on your existing floating fly line can get your fly down to where the fish are for the price of an 18 pack.